The School of the Future, in partnership with the community, strives to ignite in learners a passion for learning that inspires a commitment to active citizenship by using technological innovation and engaging pedagogy. School of the Future is on Facebook! 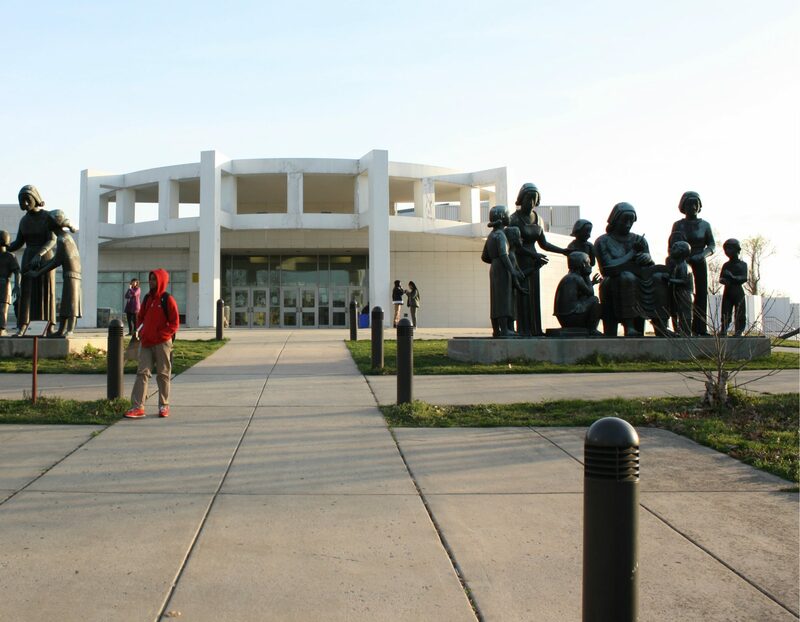 School of the Future is on Twitter! 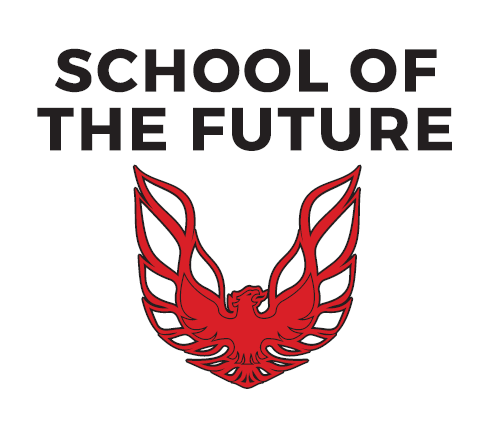 School of the Future is on Instagram!